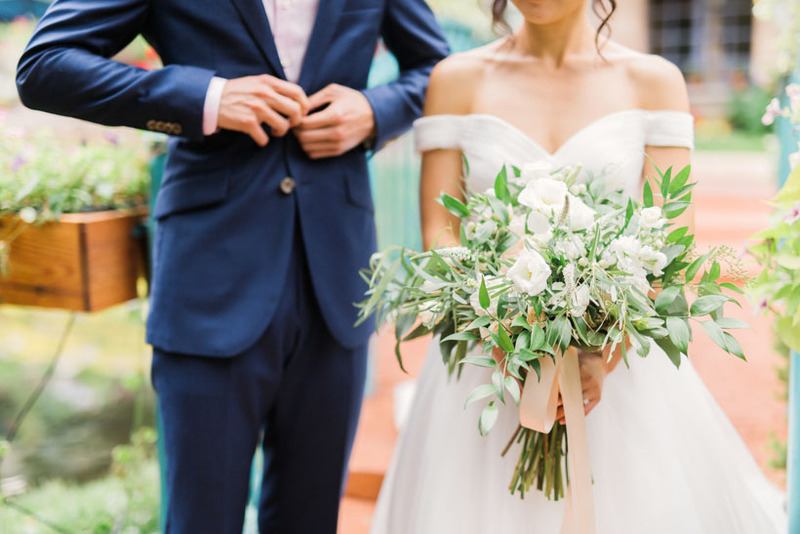 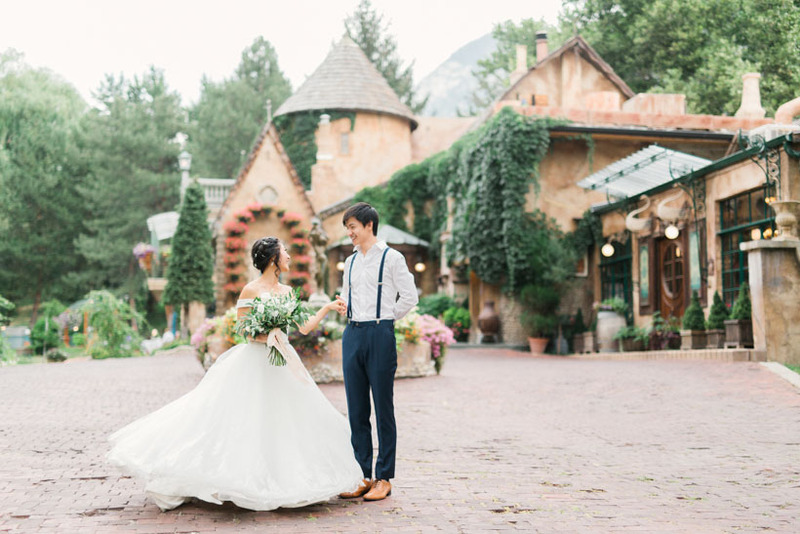 Utah is one of the top destinations for weddings around the world. 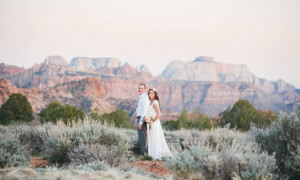 With areas like Park City and Deer Valley, the outdoor Ski enthusiasts love Utah weddings! 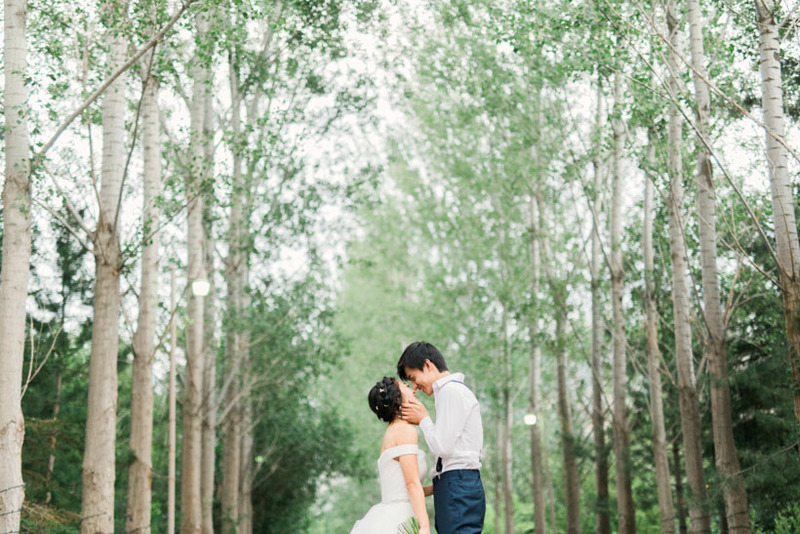 Then you have the hikers and outdoor lovers who cant get enough of our national parks and breathtaking landscapes. Although La Caille is not in one of the National Parks, or atop a ski lift in Park City, it is absolutely one of the top wedding venues! 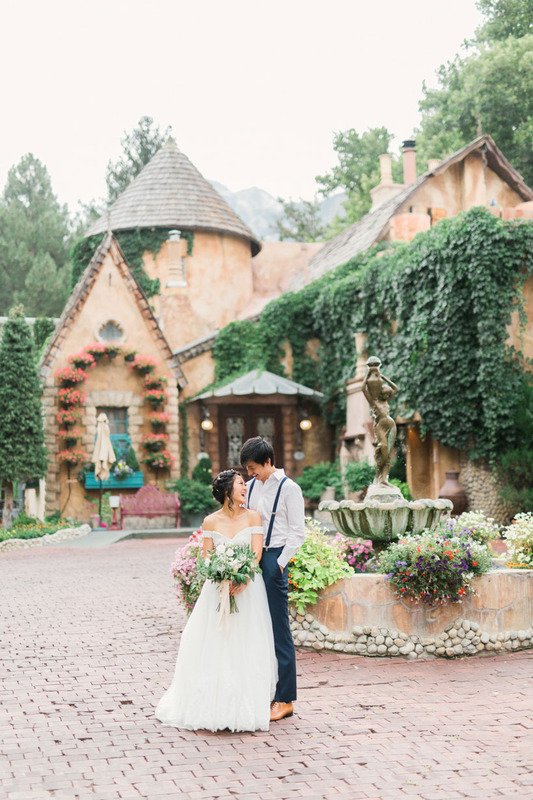 Having your wedding at La Caille is like taking your wedding, guests and all to the South of France. 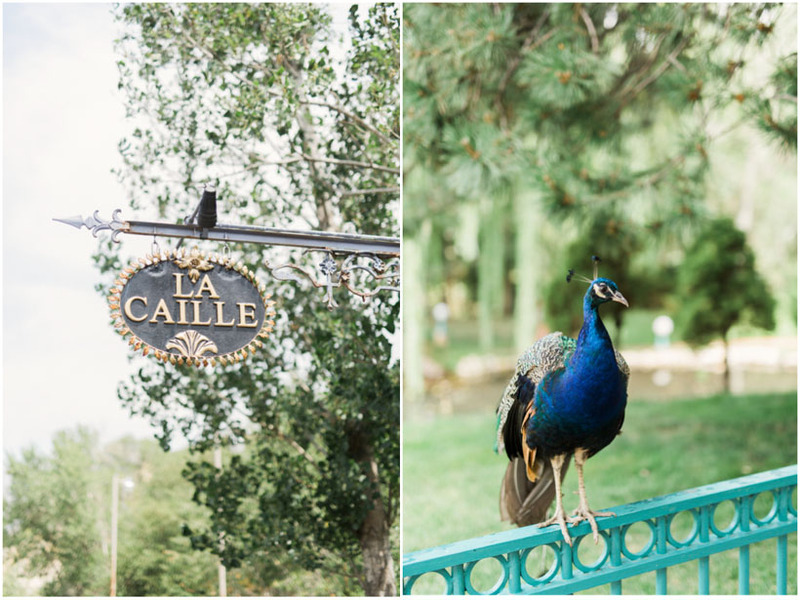 The charm and beauty of La Caille are palpable. 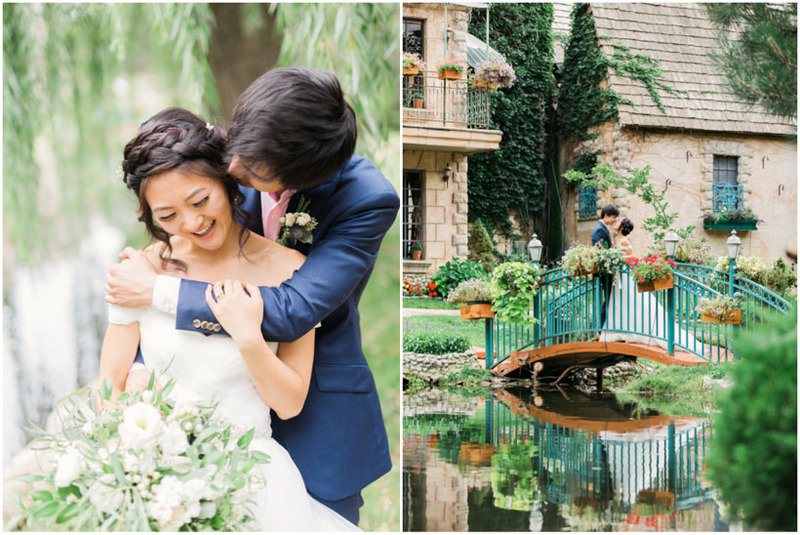 From the stunning water features and breathtaking gardens, to the backdrop of awe inspiring mountains. 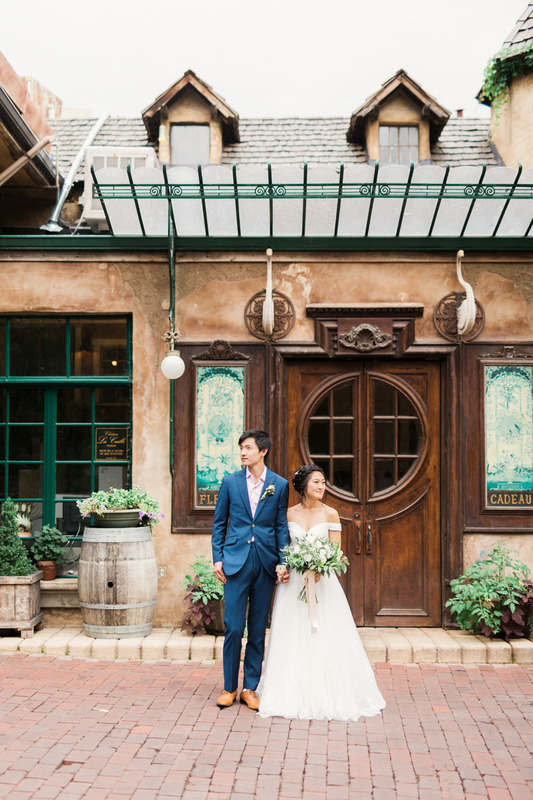 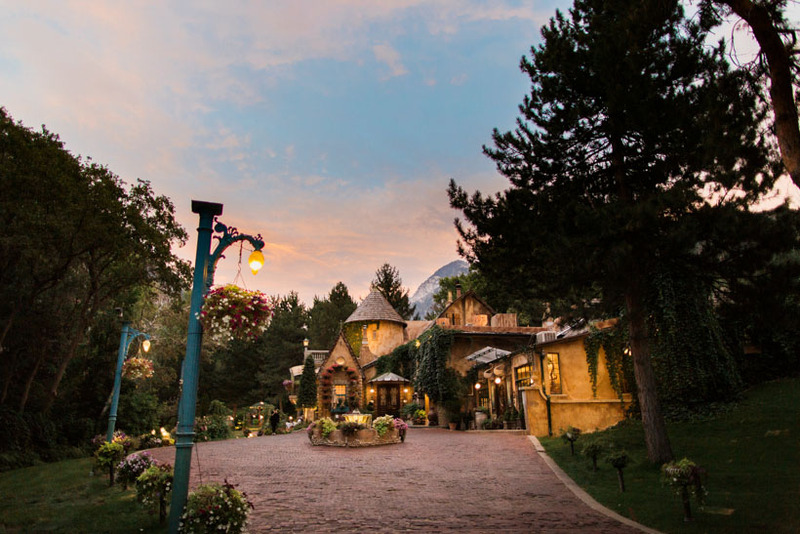 Couples love La Caille for its incredible architecture and quint yet elegant atmosphere. 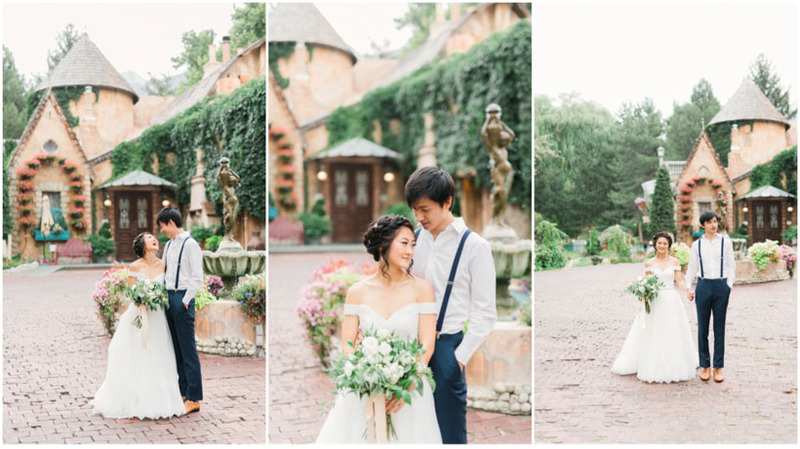 Im love photographing weddings at La Caille, especially with wonderful couples like these two! 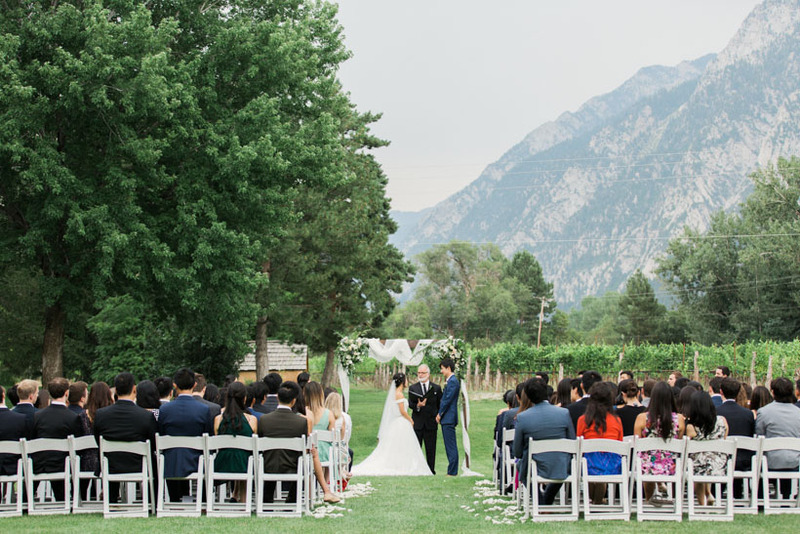 Jenn and Paul traveled to Utah for their wedding from California. 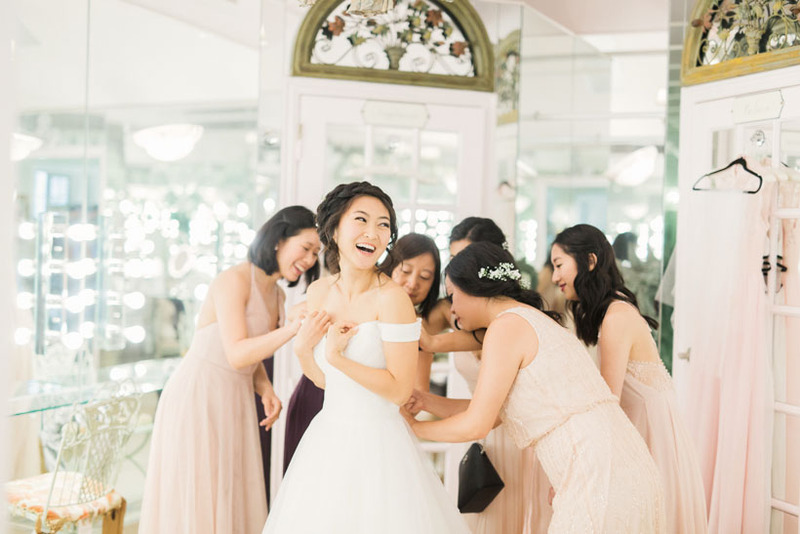 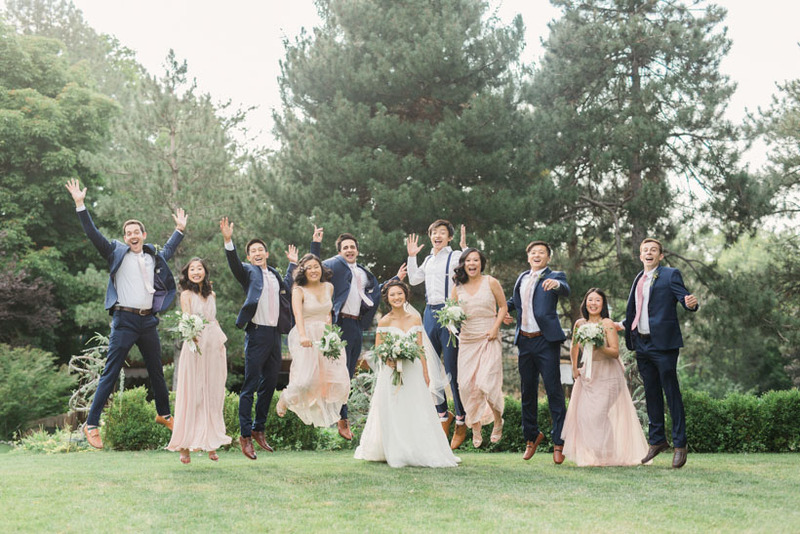 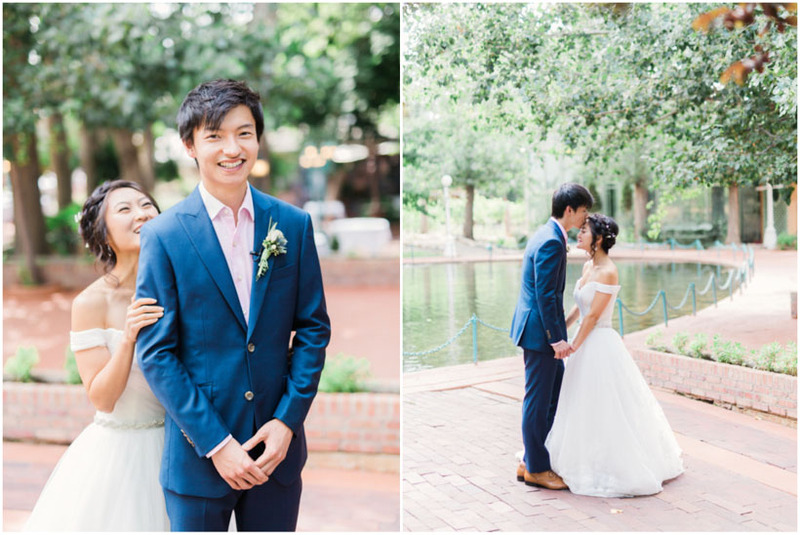 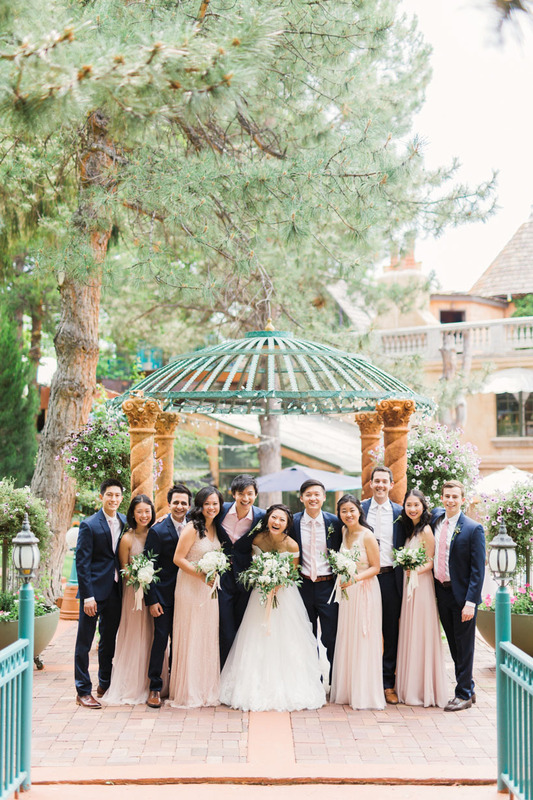 Most of their friends and family came from all around the world to attend their elegant La Caille Wedding. 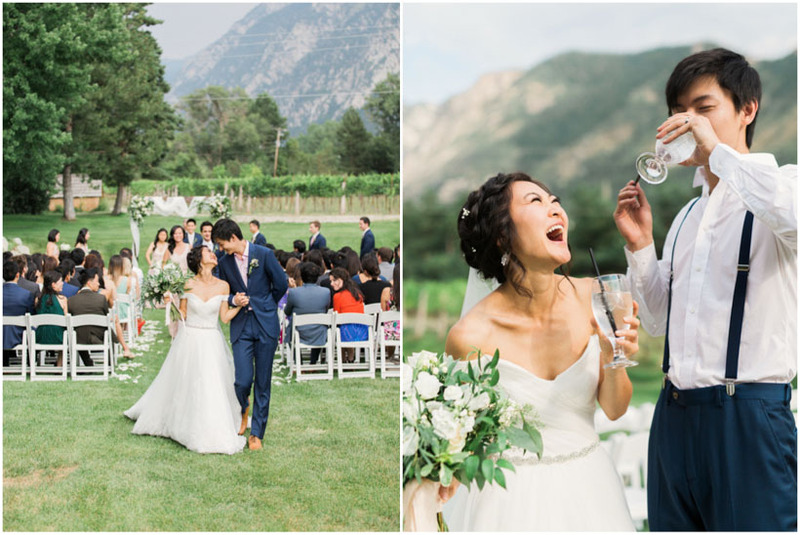 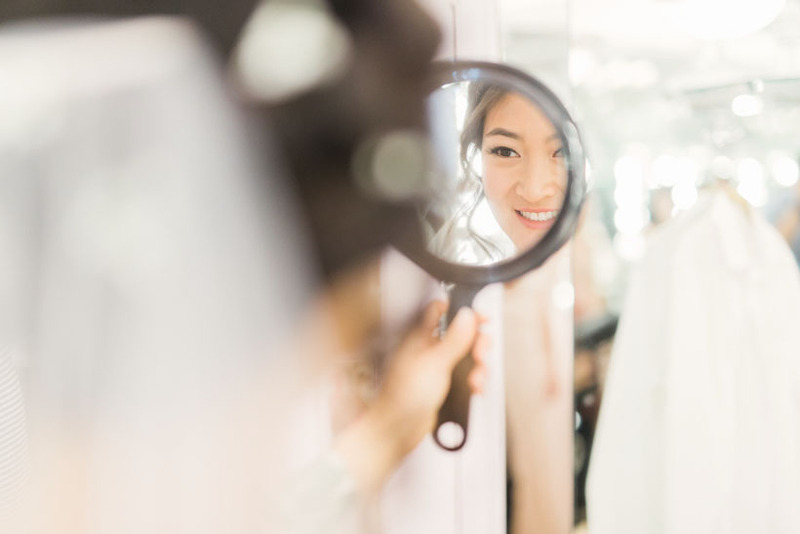 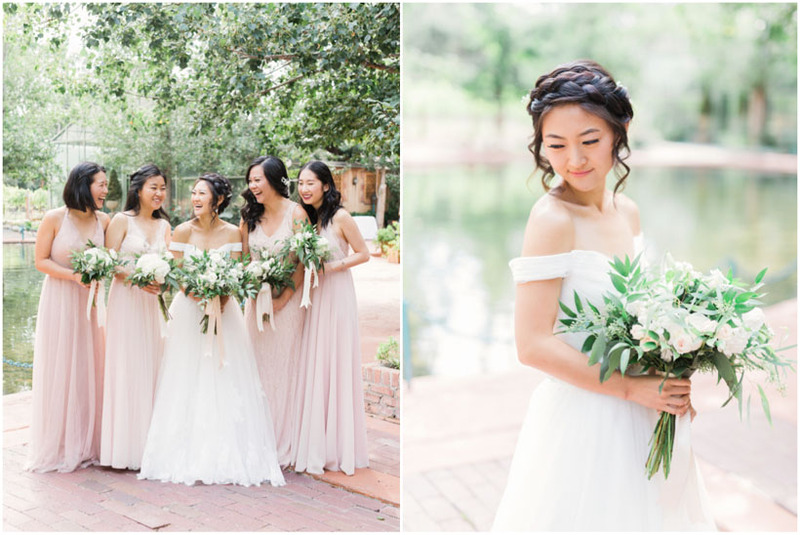 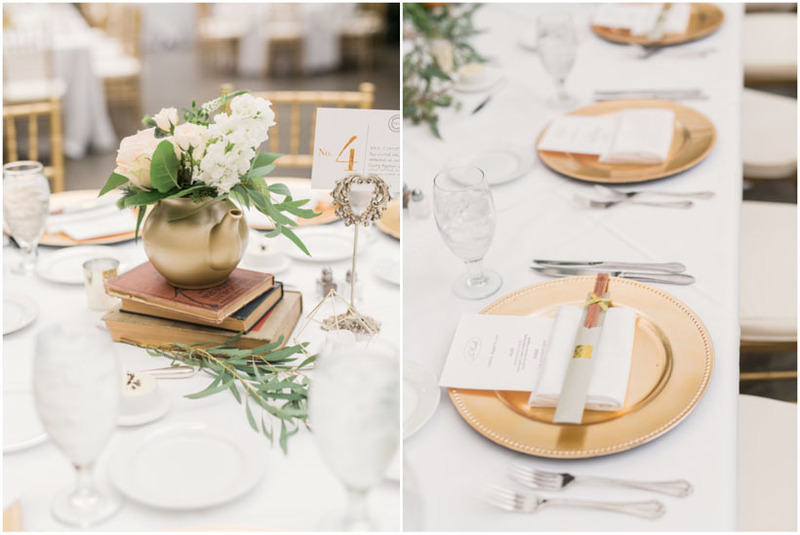 Everyone was in awe at the beauty and loved attending this amazing wedding. 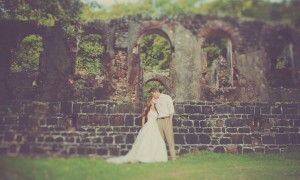 Jenn and Paul were an absolute blast to be around. 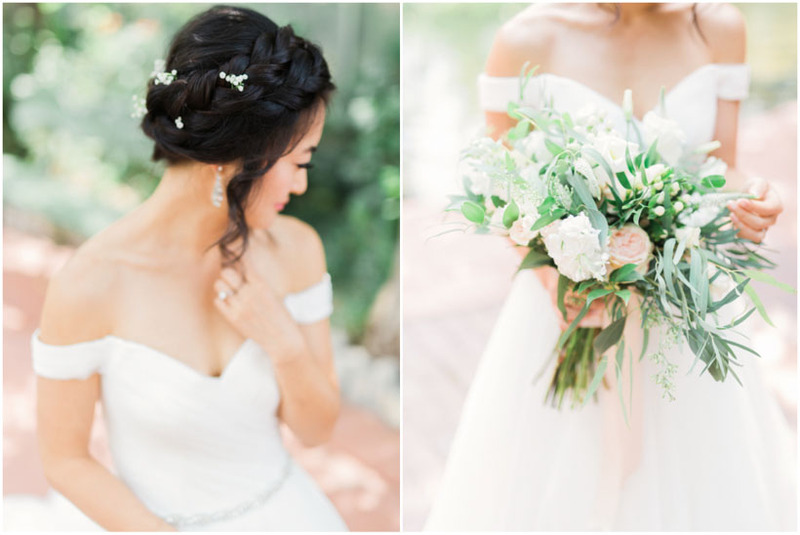 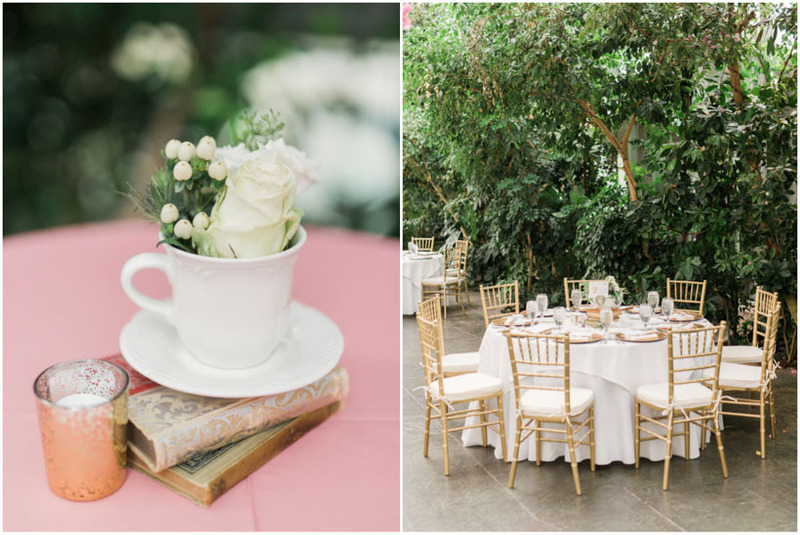 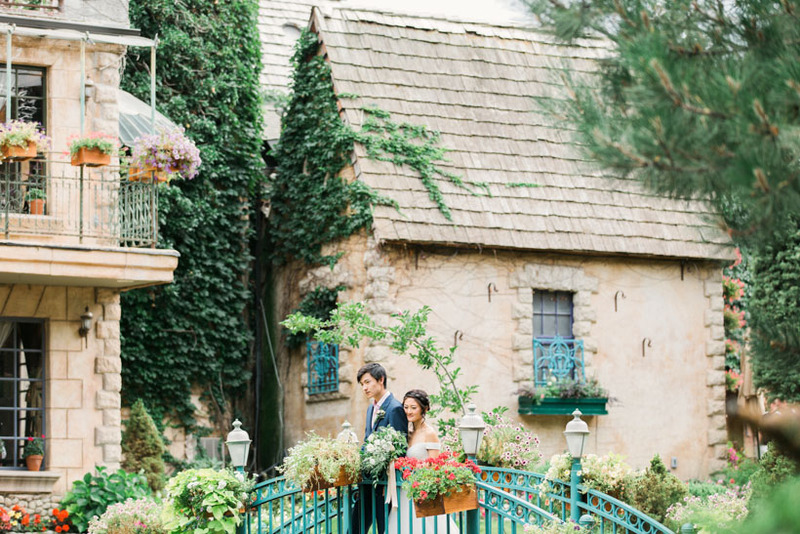 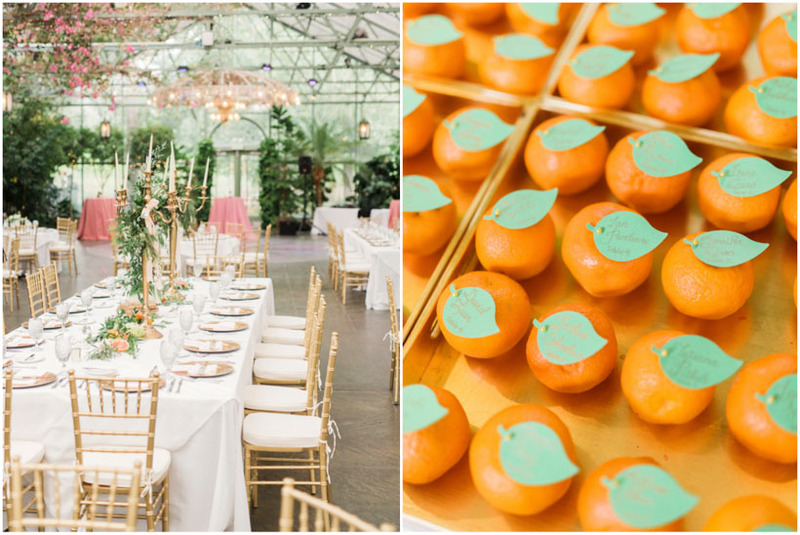 We had so much fun going around the immaculate grounds of La Caille to find the perfect photo backdrops. 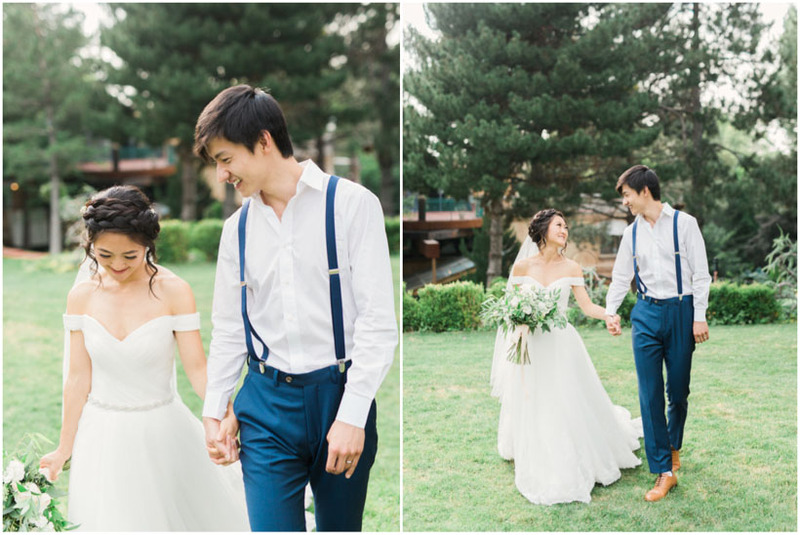 I loved getting to know these two. 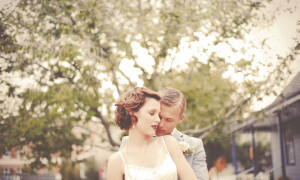 Their love for one another was wonderful to see, and they were so kind to absolutely everyone. 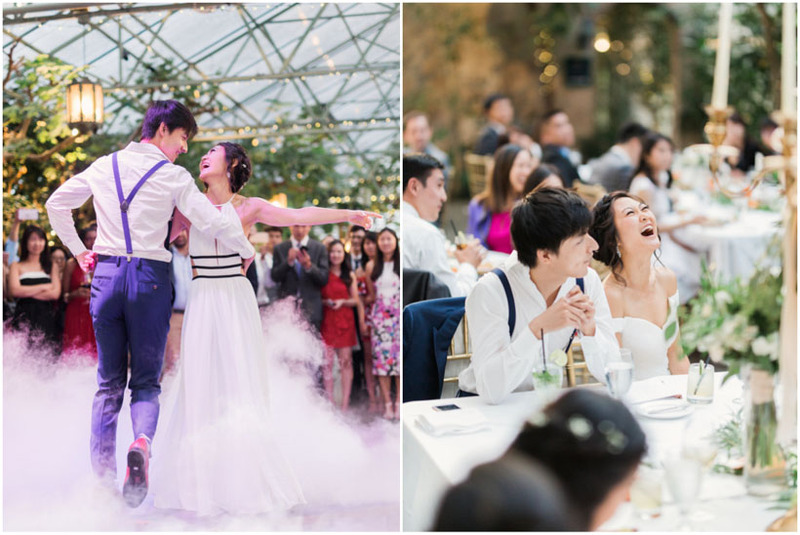 They had choreographed their first dance, and with the smoke machine going, it was so much fun! 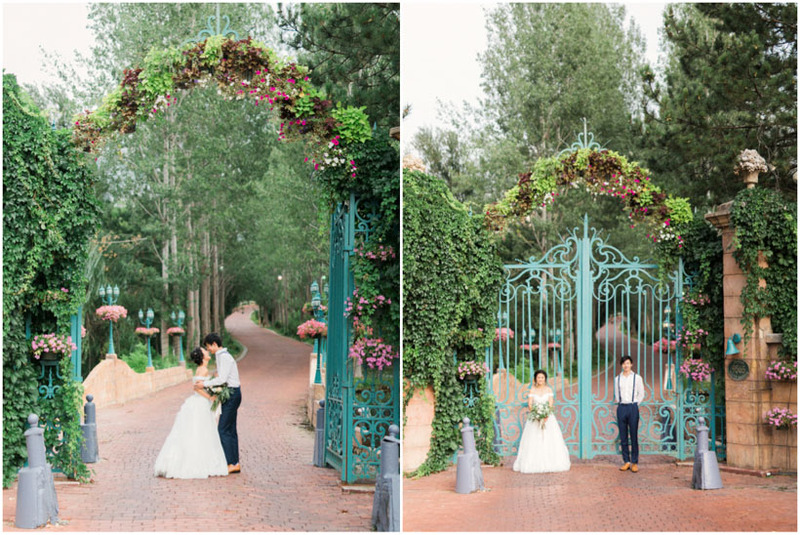 Jenn really wanted to take the time to get some photos at the massive gates to La Caille. 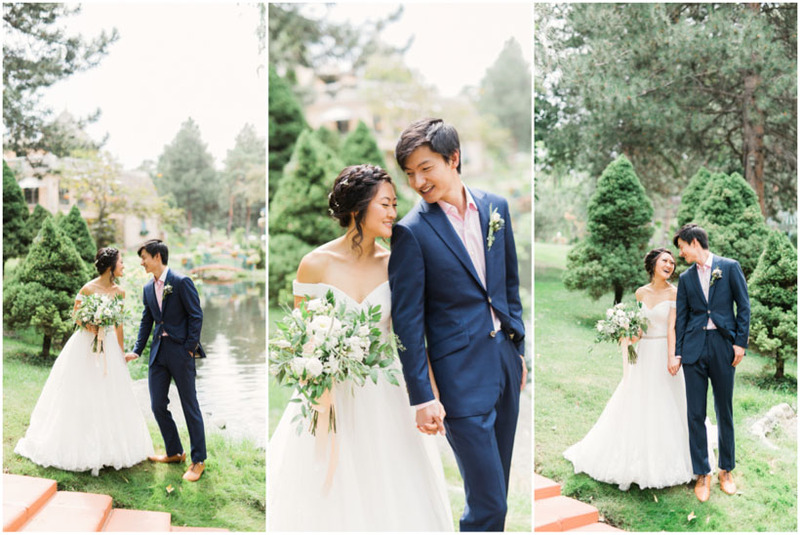 We stepped out around sunset to get just a few more great shots. 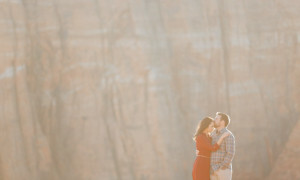 I love to go back out with a couple around sunset for photos. 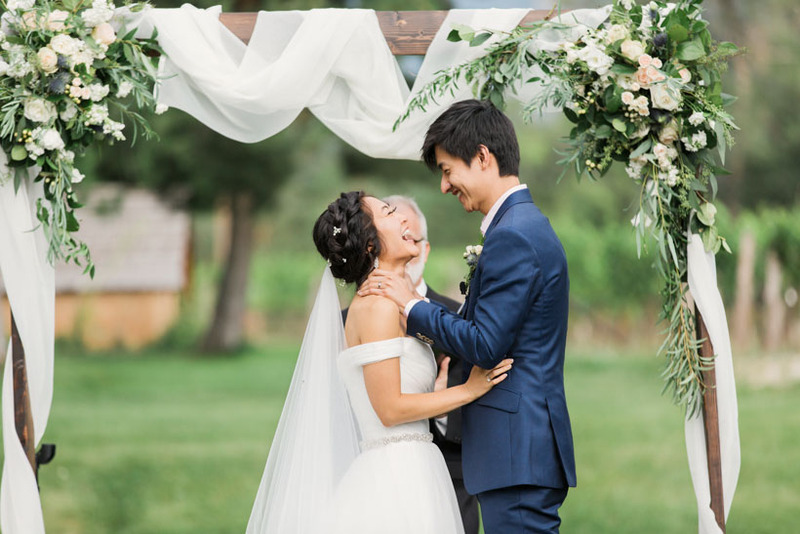 The stress from the ceremony and reception are gone, and the light for the photos amazing! 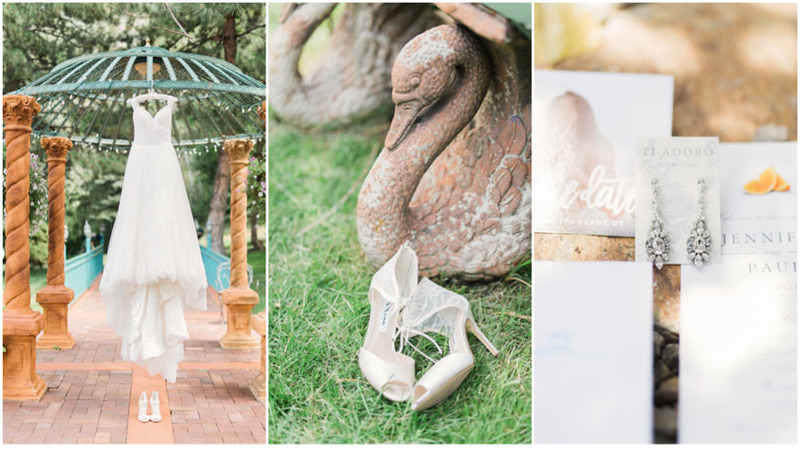 Im so glad I was able to photograph Jenn and Pauls wedding at La Caille and cant wait to be there again in the future!